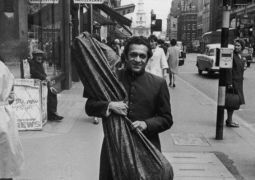 Ravi Shankar had an interesting childhood. He was born on April 7, 1920, in Benares (a.k.a. Varanasi, or Kashi) into a Bengali Brahmin community. His family's native place was Kalia which is now in Bangladesh. His early upbringing was steeped in music and culture. As a child, he had played a number of instruments and even sang in school functions. 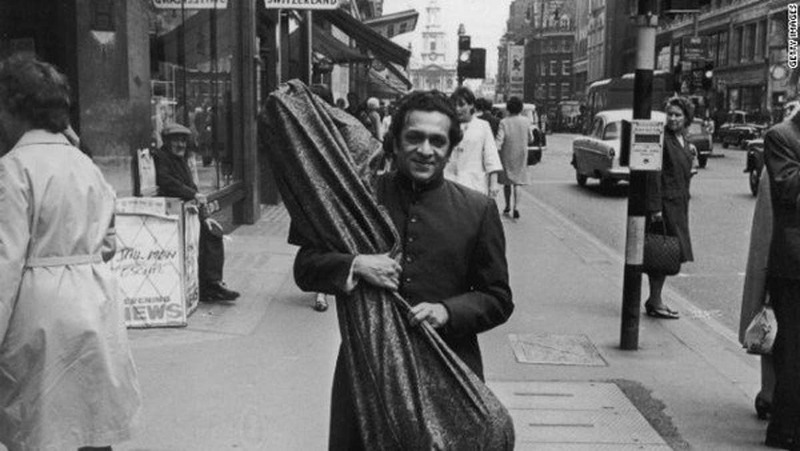 When Ravi Shankar was very young, his father and brother (Uday Shankar) left India and went to Europe to live. This paved the way for Ravi Shankar's entrance into European society. In 1930 he moved to Paris to be part of his brother's troupe. 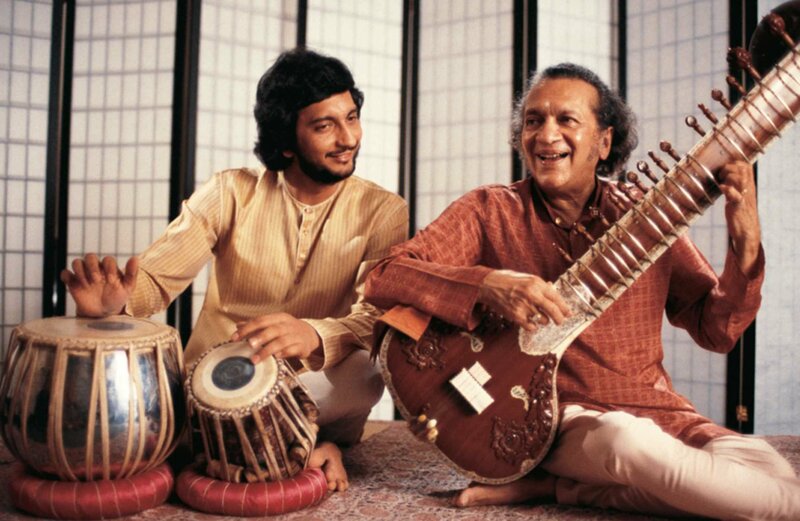 Paris had a very powerful affect upon the young Ravi Shankar. He continued his education in Paris, but more importantly, he learned much from his environment. On one hand, he was exposed to Indian music and dance through his brother's troupe. Of equal importance was his knowledge of Western ways. These combined skills would one day make him a formidable entity in the world of music. It was in 1938 that he moved back to India to begin his formal training. He apprenticed himself to Ustad Allauddin Khan, affectionately known as Baba. He spent a number of years learning the sitar under his able tutelage. After his apprenticeship was finished, he set out to pursue his professional career. During this period he began to create a name for himself in radio, and films. He composed music for such films as Dharti Ke Lal, and Neecha Nagar. He also composed the music to Mohd. Iqbal's Sare Jahan Se Accha which even today is the most famous version. In 1949 he became a music director of All In India Radio in Delhi. He also continued to travel back and forth between India and the West. 1966 was an important year for him. It was during this time that George Harrison of the Beatles became his student. 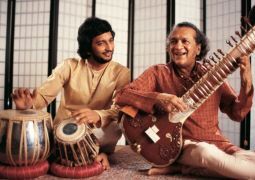 This association catapulted Ravi Shankar to international fame. His performances at Monterey, Woodstock, and his numerous recordings earned him the undying admiration of an entire generation. He has won many awards including the Bharat Ratna, several Grammy awards, numerous honorary Doctorates. But his life has not all been easy. His mother died when he was very young; there were tremendous professional struggles during his youth. There was the failed first marriage to Annapurna Devi, and the premature death of his son. These difficulties would be hard for many people to bear. However, in later years his personal life has settled down. 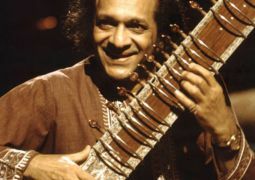 He is presently married to Sukanya, and their daughter Anoushka Shankar, is a respected sitarist in her own right. One other daughter who has made a very big name for herself is the Nora Jones, the famous singer. SangeetNatakAkademi Award – In 1962, he as honoured with the SangeetNatakAkademi Award, given by India's National Academy of Music, Dance & Drama. SangeetNatakAkademi Fellowship – This is the highest honour given away by the same organization. He won this award in the year 1975. 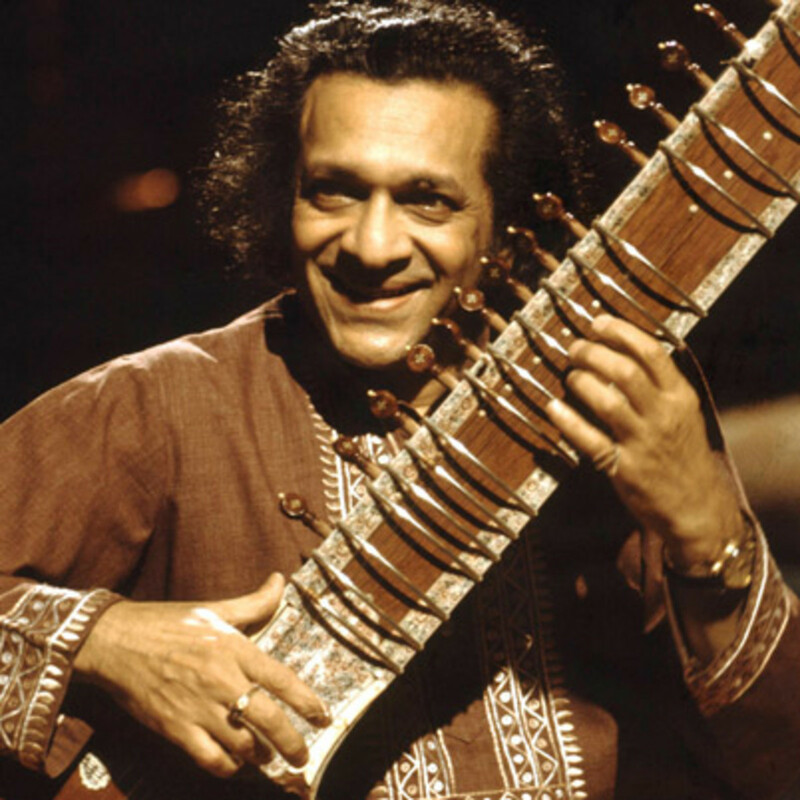 Padma Bhushan – In 1967, Ravi Shankar was honoured with India’s third highest civilian award. Padma Vibhushan - Padma Vibhushan, India’s second highest civilian award, was given to him in the year 1981. 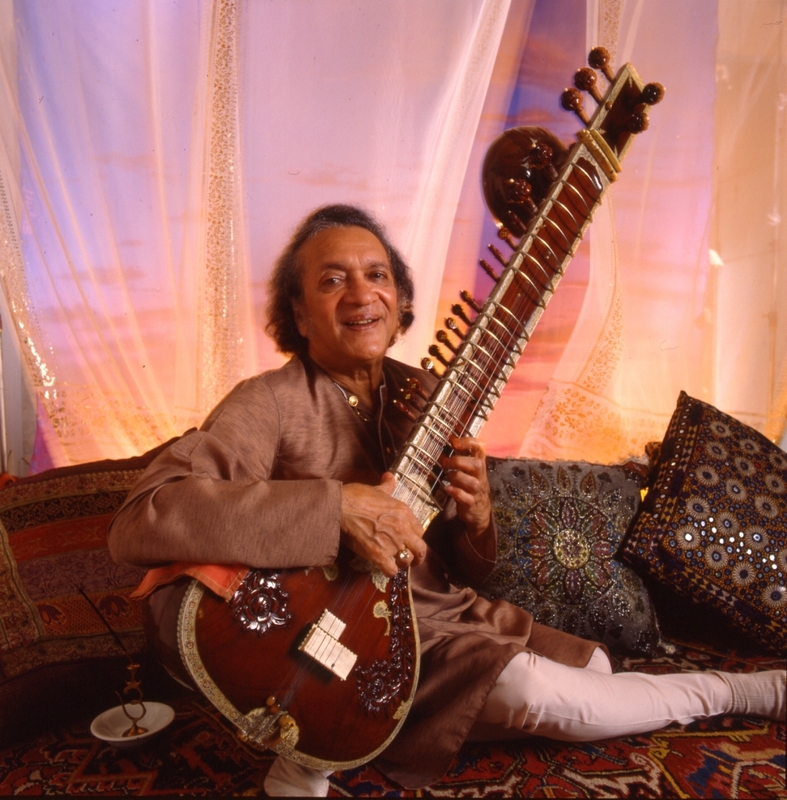 Bharat Ratna – In 1999, the Sitar maestro was honoured with the country’s highest civilian award. 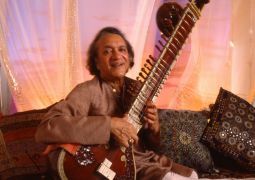 Grammy Award – Ravi Shankar won five Grammy Awards in his lifetime. In 1967, his collaborative album with Yehudi Menuhin won a Grammy under Best Chamber Music Performance. In 1973, the ‘Concert for Bangladesh’ won the Album of the year award. In 2002, his album, ‘Full Circle: Carnegie Hall 2000’ won the Best World Music Album award and in 2013, ‘The Living Room Sessions’ once again bagged an award under the category Best World Music Album. Lifetime Achievement Award – He was honoured with this prestigious award at the 55th Annual Grammy Awards.